Benjamin Mee is the author of We Bought A Zoo, CEO of Dartmoor Zoo, and a Journalist. He has an MSc in Science Journalism and was awarded an honorary doctorate by Plymouth University in 2013 in recognition for his passion for research and the communication of science. His areas of research interest include Animal Intelligence, Biophilia, The Aquatic Ape hypotheses and Entomophagy. Growing up Benjamin Mee had a turbulent relationship with the education system and was expelled from school. Then, after an encounter with a dolphin he became fascinated with the field of animal intelligence and never looked back. He decided to study Psychology at UCL before completing an MSc in Science Journalism at Imperial College. This led to a 15 year career in Journalism, both print and Broadcast. He wrote, and continues to write, for many newspapers including The Independent and The Guardian. In 2004 his research interests took him and his family to France in order to write a book on the Evolution of Humour in Man and Animals, and events led to him buying Dartmoor Zoo, which after immense struggle was finally opened in 2007. He recorded these events within a book called We Bought A Zoo, which was subsequently turned into a film. 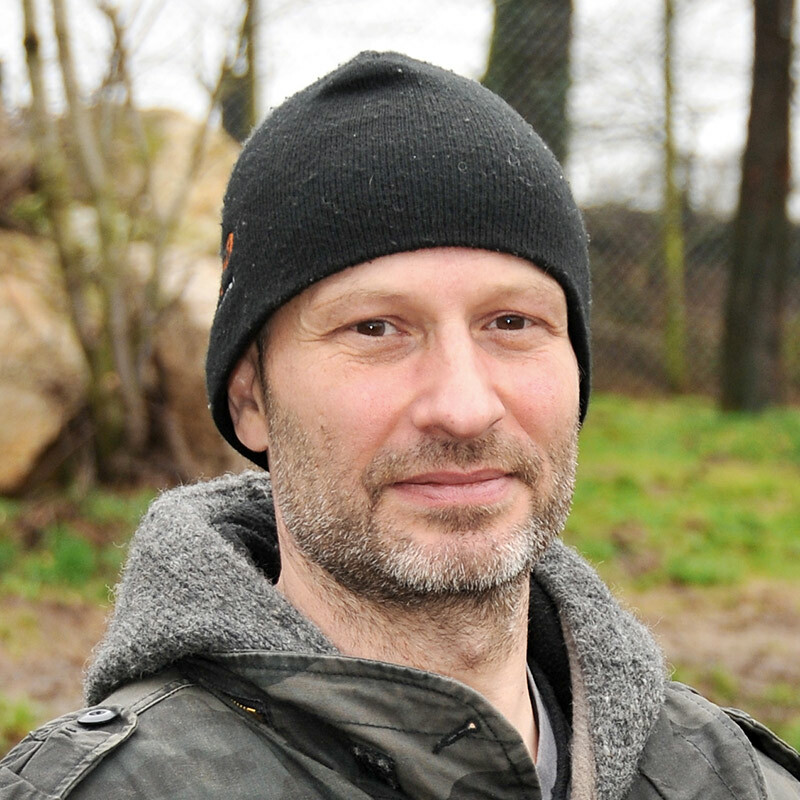 Since then the Zoo has been awarded charitable status and as part of the BIAZA Communication and Development Committee Benjamin is working to make the Zoo world more accessible and aid it to work more in tandem with other conservation organisations. Throughout this period his interests have remained forefront and are progressing fruitfully with a burgeoning research department at the Zoo and a successful and increasing relationship with Plymouth University.